Program Car Keys and Fobs Using Just A Smart Phone & Our EZ Key Smart Link. Program Vehicles Within 5-10 Minutes And Save Money in The Process. 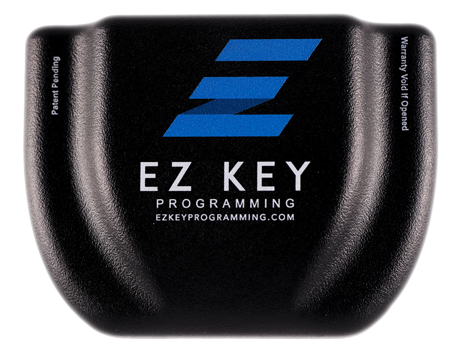 The 1st application-based key programming tool uses the EZ Key mobile app to program nearly all vehicle models and key types including transponders, remotes, and fobs. With a guided, interactive, and low-cost setup the patent-pending Smart Link pairs with the app to complete the programming process without any prior training or technical skills.  After two years of development, followed by manufacturing and testing beta, EZ Key Programming is now available to the automotive industry. We were tired of buying expensive programming equipment, the endless training to learn new models, the high cost of buying tokens, and the constant online updates. From locksmiths to auto dealerships, we wanted to make the process easy and affordable. We hired a team some of the best automotive engineers along with highly skilled developers to build a system that makes it possible to remotely program vehicle keys over the cloud. The cost is minimal, and charged on an individual basis for each programmed key. 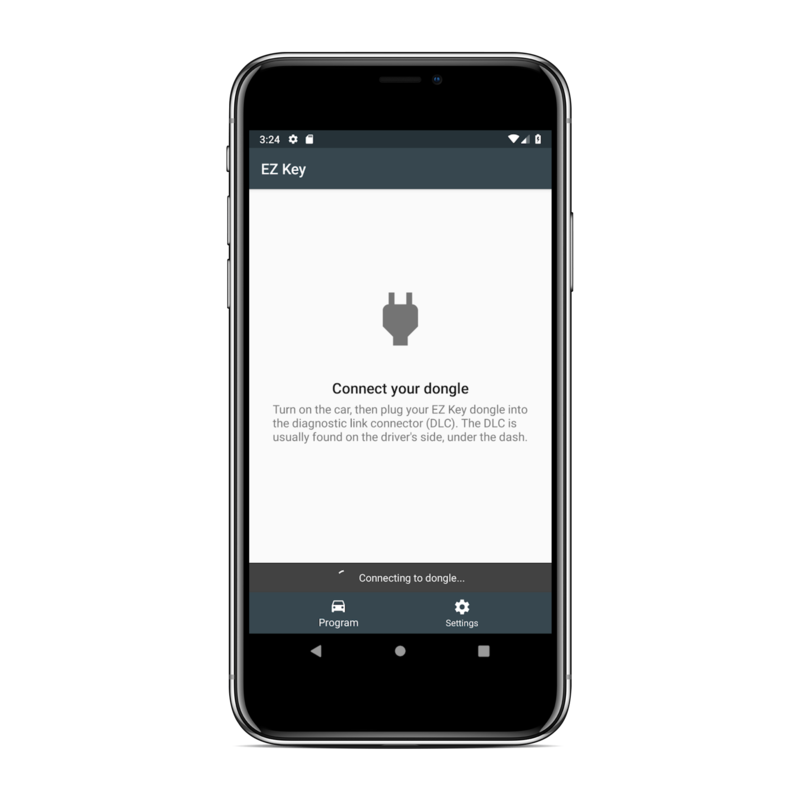 The process is as simple as opening our Smartphone App, connecting the EZ Key Smart Link to the vehicle’s OBD port. 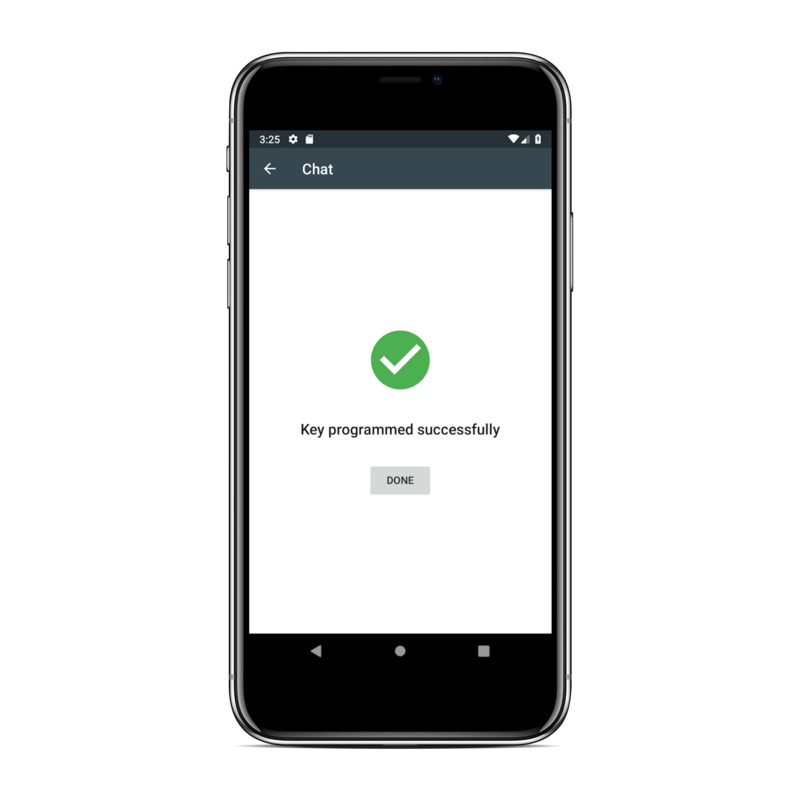 We handle the rest, and send a notification when the key has been programmed. 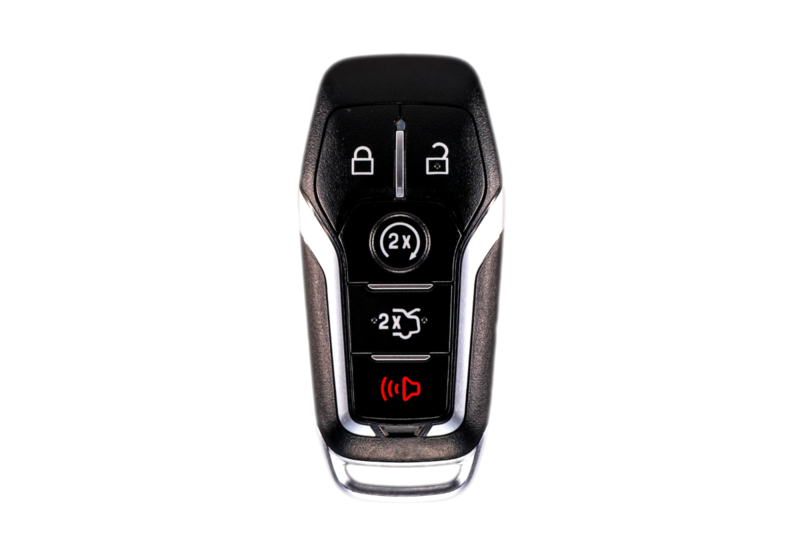 Most vehicle keys are programmed within 5 to 10 minutes, and many are finished even faster. Enable Hotspot or Bluetooth on your smartphone or tablet. 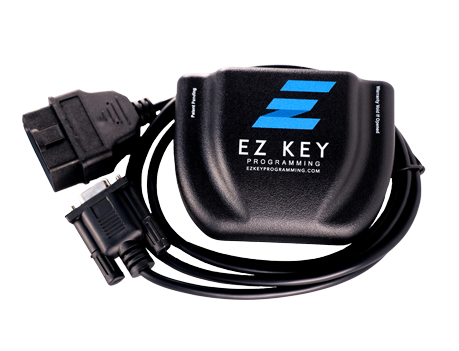 Plug the EZ Key Smart Link into the vehicle’s OBD Port. Once the blue blinking light appears solid, sign into the EZ Key Mobile App. Within the App, a chat session will begin with one of our representatives. The representative will then complete the programming and request for you to start the vehicle.